The legendary photographer Blotto has been hanging around Sapporo for the last week or so. Blotto always makes the coolest blog posts filled with short stories and great travel photos, check out his reports from Sapporo! I was not able to meet up with Blotto and his crew this time, but hopefully he will be back again next year! Thanks for stopping in! Current State, New book from Benedek out now! David Benedek is a genius as far as I am concerned. I was very lucky to have a chance to travel and collaborate with him on the now classic snowboard film “In Short”. He has now finished working on his latest project, a book called “Current State” Another soon to be classic project, it is only being released in very limited quantities direct order through the web site. It will not be sold to stores. Check out the official website here. Now watch the teaser for the book another brilliant piece in concept and editing. Congratulations to David, can’t wait to get a copy in my hands! The Japanese subtitles version of Xavier’s “This is my Winter” is now on vimeo for viewing! 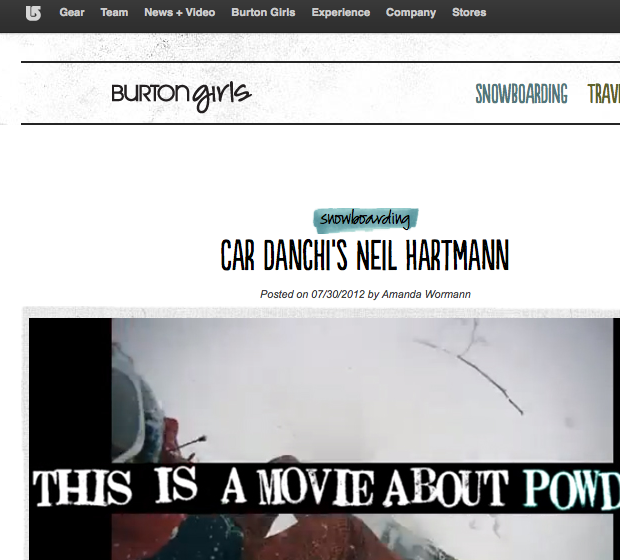 Please watch this movie if you have any interest in snowboarding and or mountains or mountaineering! Great film, 28 minutes long, plus I worked hard to make the subtitles look good so give it a read! 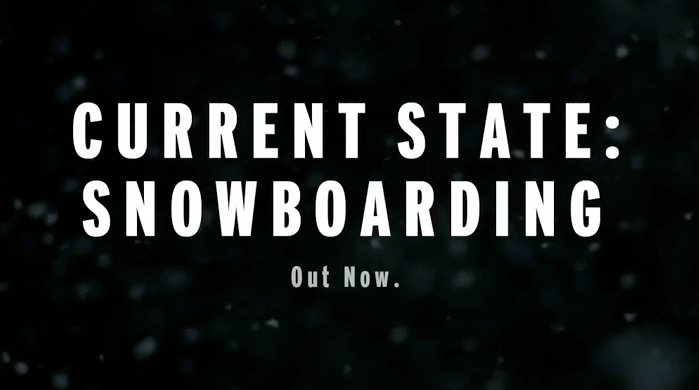 The snowboarding season is already under way! Check out this new footage from the USA. Alex Andrews and friends.